Västerås, Sweden, 20th February 2018 * * * Percepio announces a major update of Tracealyzer, its industry-leading tool for visual software tracing of RTOS-based embedded systems and IoT devices. Tracealyzer version 4 has been redesigned from the bottom up, from the data processing backend which is now up to 4x faster, to a fresh modern user interface with live visualization. 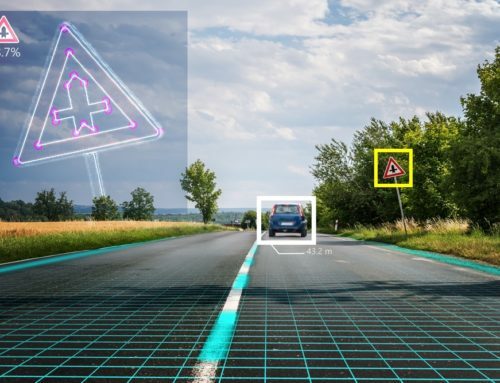 It also sports a host of new features aimed at empowering embedded developers and enabling them to get their products to market faster with fewer bugs. “This is the largest update of Tracealyzer ever, with a lot of new analysis and visualization features that users have been asking for. After mainly focusing on broad RTOS support, this marks the beginning of a new phase featuring more powerful, user-defined analysis. It’s a greater value for a greater number of developers. Tracealyzer 4 is a whole new experience and a very powerful tool for embedded software developers” says Johan Kraft, Percepio founder and CEO. 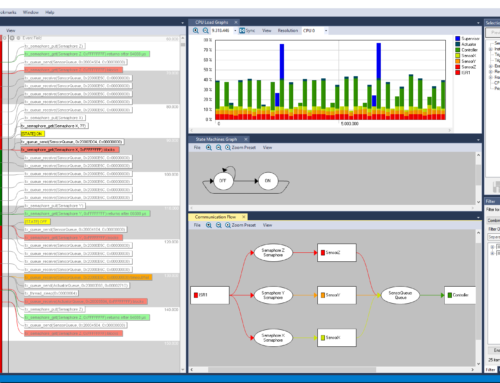 Tracealyzer version 4 will be on display in Percepio’s booth 4-305 at Embedded World in Nuremberg next week. It will then be generally available in early March for Keil RTX5, FreeRTOS and Amazon FreeRTOS. Support for other RTOSs will be added during the first half of 2018; see https://percepio.com/tracealyzer for details. A single, node-locked license is USD 1,695/EUR 1,395 and other licenses are available, see https://percepio.com/licensing. Existing Tracealyzer customers are offered a discounted upgrade, starting at USD 495/EUR 395. 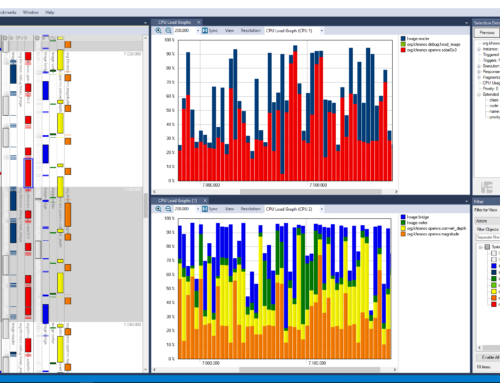 Percepio’s market-leading visualization tool offers 25+ views, which are cleverly interconnected to allow viewing the trace from multiple perspectives, for instance CPU usage, memory allocation, task synchronization and communication events, as well as selected state variables and input/output values. 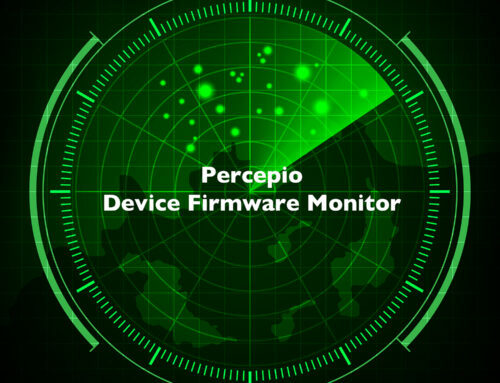 Founded in 2009 and based in Västerås, Sweden, Percepio is the developer of a highly visual runtime diagnostics tool for embedded and Linux-based software, Tracealyzer. Percepio collaborates with several leading vendors of operating systems for embedded software.